Here at Diapers we think Christmas can be a stressful time of year, but fear not we can offer a little helping hand! It’s always the little things you forget – the bacon for the turkey, the stuffing or maybe even the gravy. 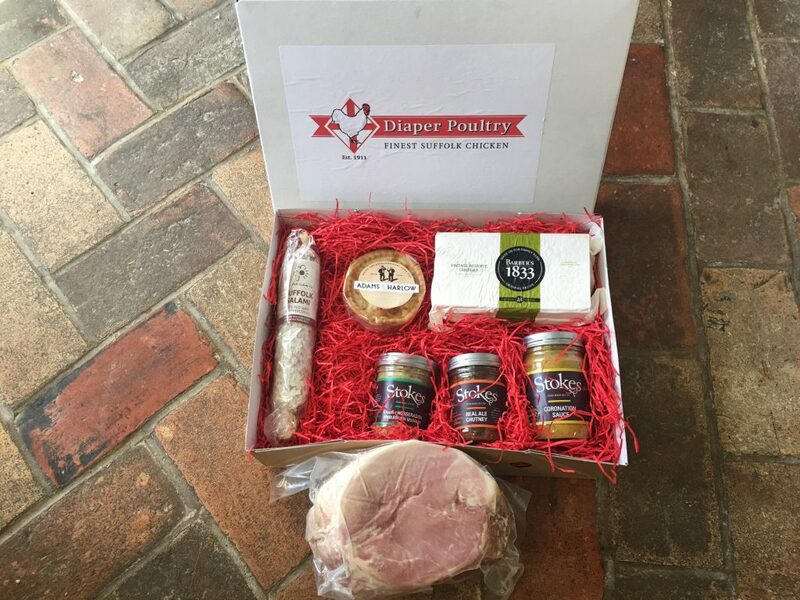 This year we will be offering everything you need for Christmas lunch in one box to collect from your local butcher. And if that wasn’t enough, we thought we’d let you put your feet up for Boxing Day aswell – everything you need for a buffet – delicious pork pies, cheese, ham etc.